For seven days in a row I have found something new to try, and it hasn’t been too difficult. This has been a fun challenge because it’s just made me a lot more mindful of what I’m doing with my time, and made me think about how easy it is to fall into ruts and routines. I also discovered that trying new things doesn’t necessarily cost any money, and you can have a lot of fun for free. 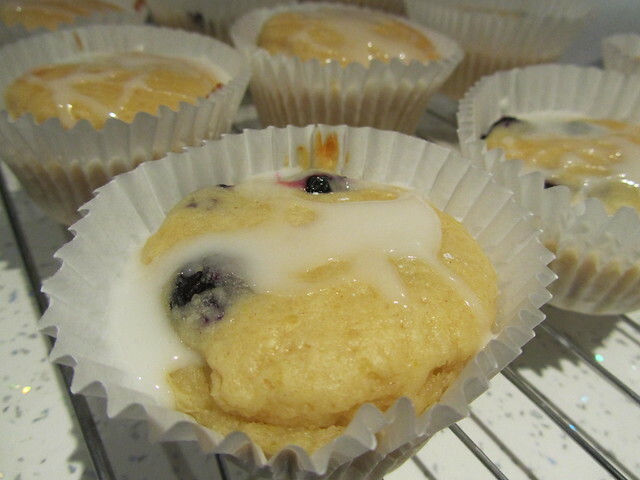 Today’s ‘something new’ was a new recipe, because I had the day off and felt like baking. 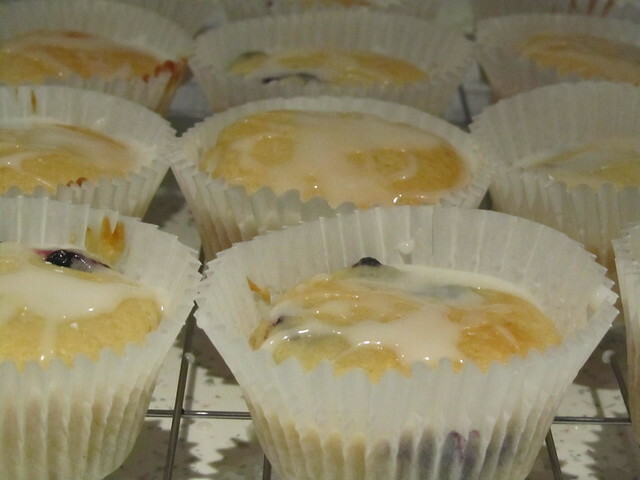 I have lots of recipe books, but I decided to search online for something new, and I found this wonderful Hairy Bikers recipe for Skinny lemon cupcakes with drizzly icing on the BBC website.